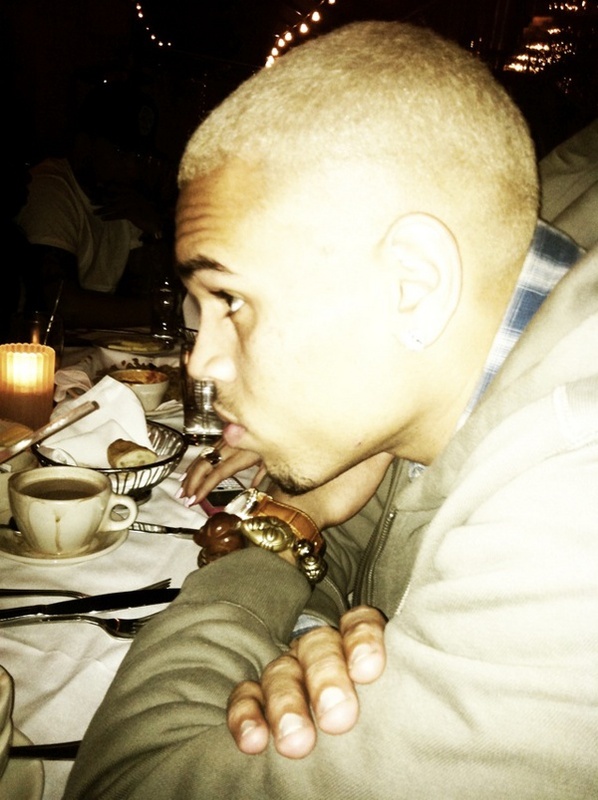 Chris Brown seems to believe that blondes have more fun because he has bleached his hair and is posting pics on his Twitter account for all of his adoring fans to see. Anyhow, what do you guys think of this new look on Chris? Love it or hate it?